Buffer is one of the leading social media management tools. Crowdbooster measures and analyses your social media performance across Twitter and Facebook. Crowdtangle is the leading social listening and monitoring tool. Followerwonk is an easy tool to grow and explore your Twitter following. Hootsuite is the leading social media dashboard, covering multiple social media networks. Iconosquare provides key analytics and performance analysis for your Instagram. Later is a visual content marketing tool that enables you to easily schedule and format your Instagram posts. Meet Edgar is a smart scheduling tool for social media. MusterPoint Social is a social media monitoring and management tool. 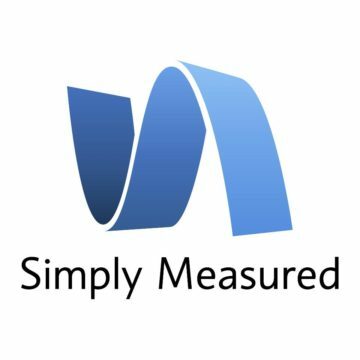 Simply Measured is the must-have tool for every social marketer. Sprout Social is a social media engagement and management tool. SumAll helps you get a better understansing of all your data. Tweetdeck makes the most out of Twitter allowing for easy scheduling, flexible engagement and more in one easy interface. Union Metrics 20% on the starter plan. Union Metrics provides a suite of social listening tools. Yatter Free for charities and good causes. A new way to schedule social media. Has features that turn it into a social network.